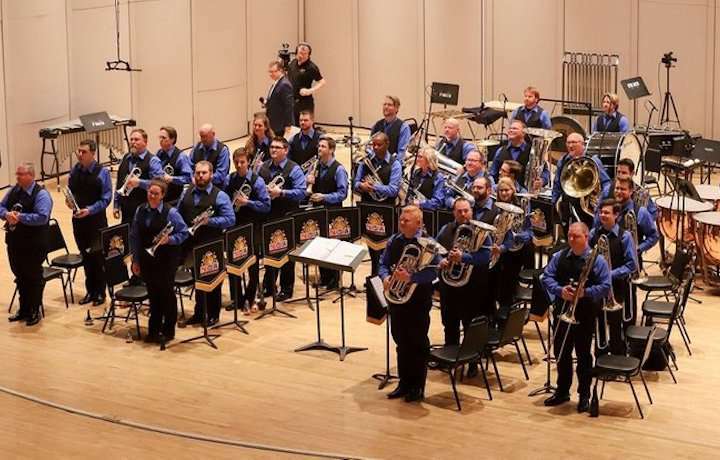 Congratulations to Fountain City Brass Band who retained the North American Brass Band Association National title this weekend. The band impressed with superb performances of 'Partita' by Wilfred Heaton and 'A Brussels Requiem'by Bert Appermont under the baton of Professor David King. The adjudicating panel of William Himes, Keith Wilkinson, Allan Ramsay and Stephen Bulla were clearly impressed awarding the band a sizeable lead over runners-up James Madison University, resulting in an eighth victory for Fountain City. Making up the podium prizes was the Brass Band of Central Florida who was placed third, very narrowly ahead of James Madison University.